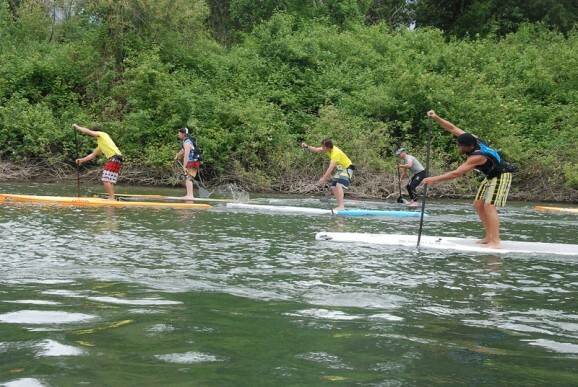 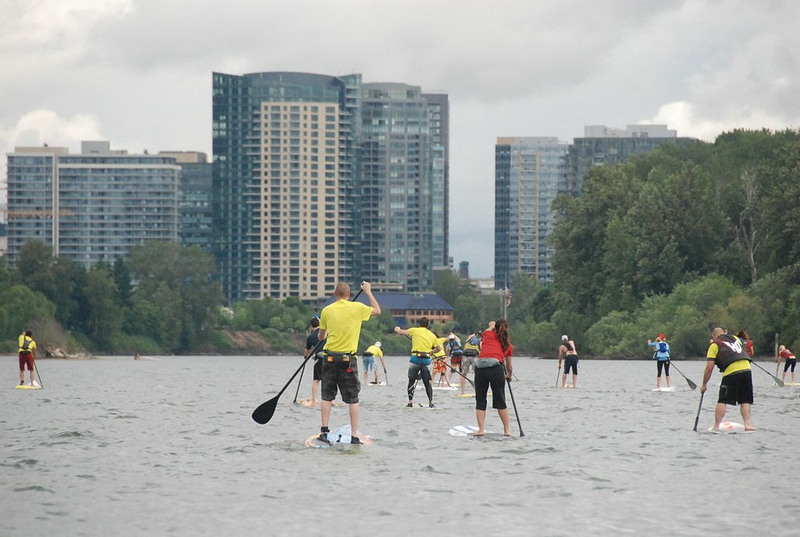 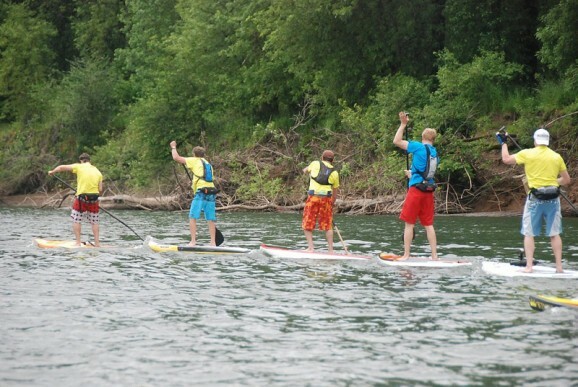 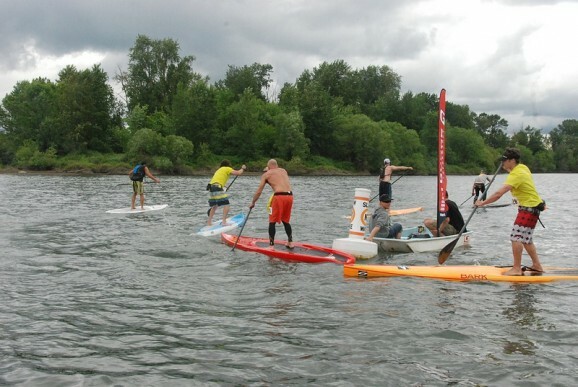 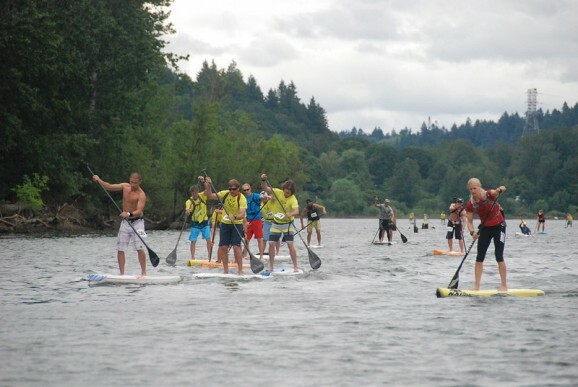 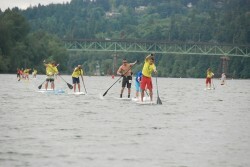 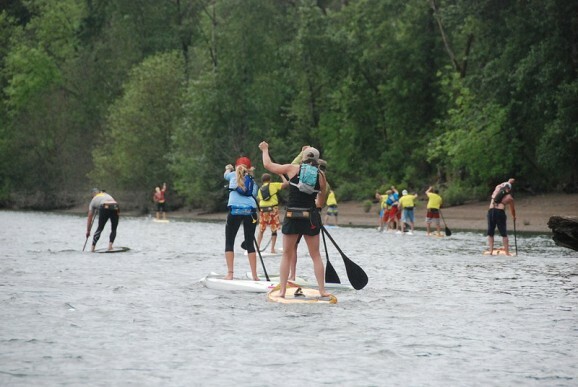 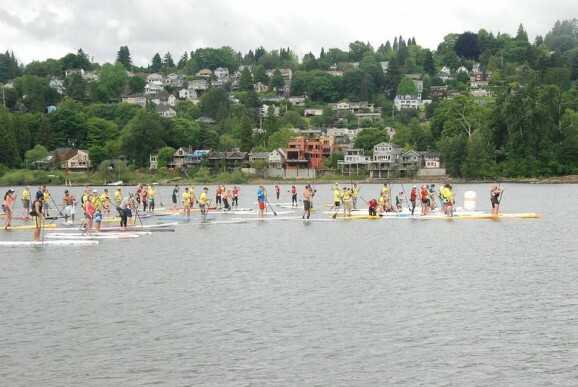 Check out the results and race action from second event of the Ross Island SUP Series, held near Portland, Oregon on the weekend. 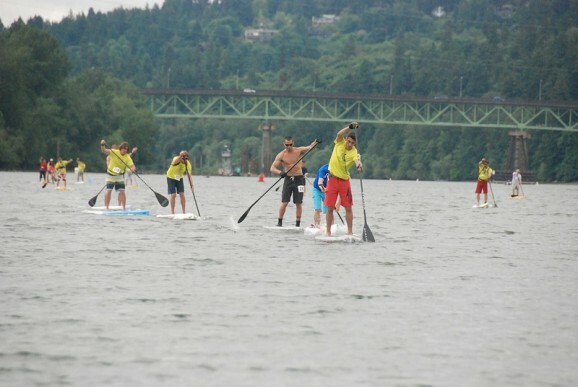 The Elite Course was two laps around Ross Island (8.3 miles) while the Short Course was 4.3 miles. 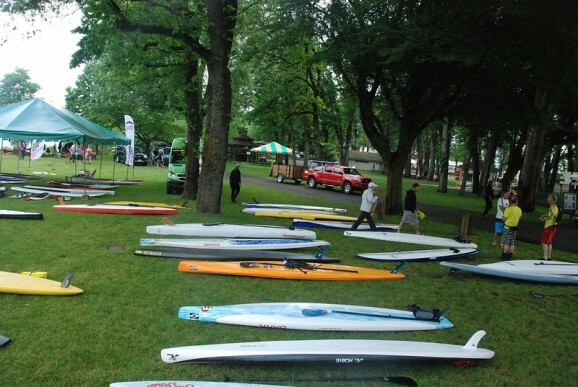 Karen Wrenn stole the show in the women’s division, while it was Cyril Burguiere who crossed the line first to take out the men’s race. 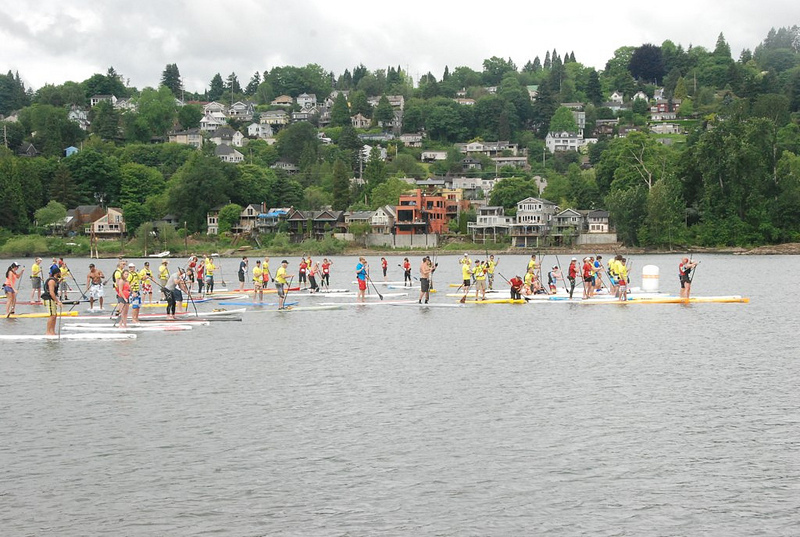 Scroll down past the pics for the full race results from both the Elite and Short Course races. The event was hosted by Gorge Performance, who also took some great shots of the action (click here for more pics).